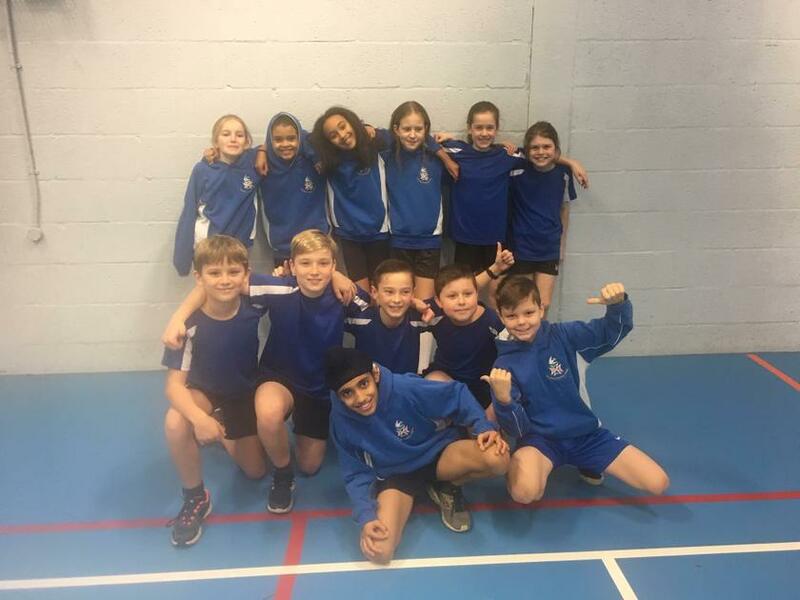 Yesterday afternoon twelve Year 5 and 6 children visited Cranbourne to compete in the indoor athletics tournament qualifiers against seven other schools. The children all had to compete in running races along with other events such as triple jump, long jump and speed bounce to name a few. The children earned points for each event and then the whole team's points were added together. The children all did really well and St John's finished 3rd overall meaning we qualify for the finals day in March. Well done to all those children involved!